The Humanity Of Monsters is out! 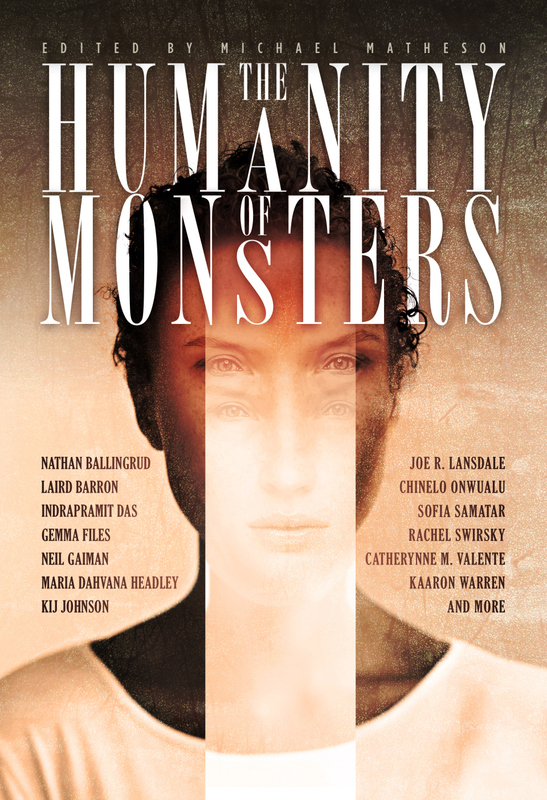 The Humanity Of Monsters is now out! This anthology is edited by Michael Matheson and features stories by Neil Gaiman, Joe Lansdale, Catherynne Valente, Laird Barron, Kij Johnson, Sofia Samatar, and many others. The book also includes Muo-ka’s Child by Indrapramit Das, which is one of my favorite science fiction short stories. And I can’t say how proud I am to be in the same Table Of Contents as Peter Watts, the writer of Blindsight, a science fiction novel I found really tense, interesting, and fun. My story, Boyfriend And Shark, has a certain connection to Not Dark Yet. Thank you so much to Michael Matheson for reprinting the story in this awesome anthology. I can’t wait to read the rest of the stories!